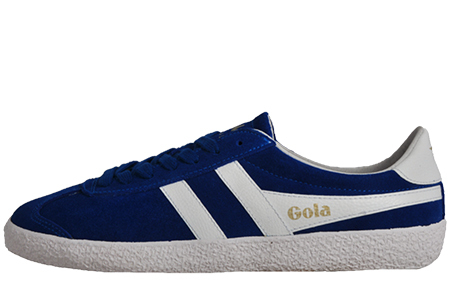 An un-paralleled retake on an iconic training shoe! 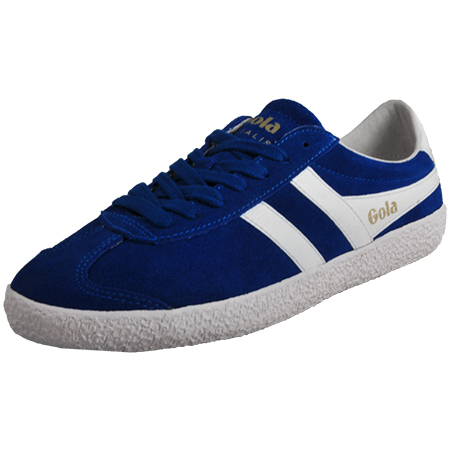 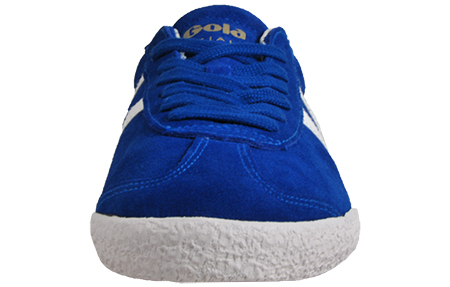 These Gola Classics Specialist Suede are the epitome of a much sought after retro classic trainer, combining two trainer silhouettes from Gola’s 1975 catalogue, you’ll take heritage and style wherever you go. 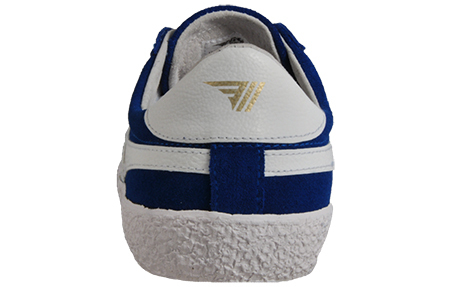 The Specialist is a terrace influenced trainer style, which features a contrasting vintage style sole, suede leather upper and contrasting white Wingflash branding. 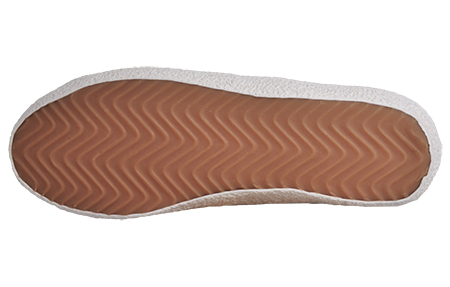 A cushioned insole gives impact protection from harmful forces, whilst the gum outsole all tie in together to deliver an old school runner look.